In any business, we all have our own goals, needs and requirements and that is precisely the same with IT support. The reason that we can provide your company with efficient IT support is that we understand that each business is individual, and their IT support needs will be unique. If you consider the primary definition of the term ‘support’ it is “a thing that bears the weight of something or keeps it upright”. Well, with Amico we will be the pillar that keeps your IT network functional, safe and ‘upright’. Amico IT Services can supply you with cost-effective, continuous IT support. 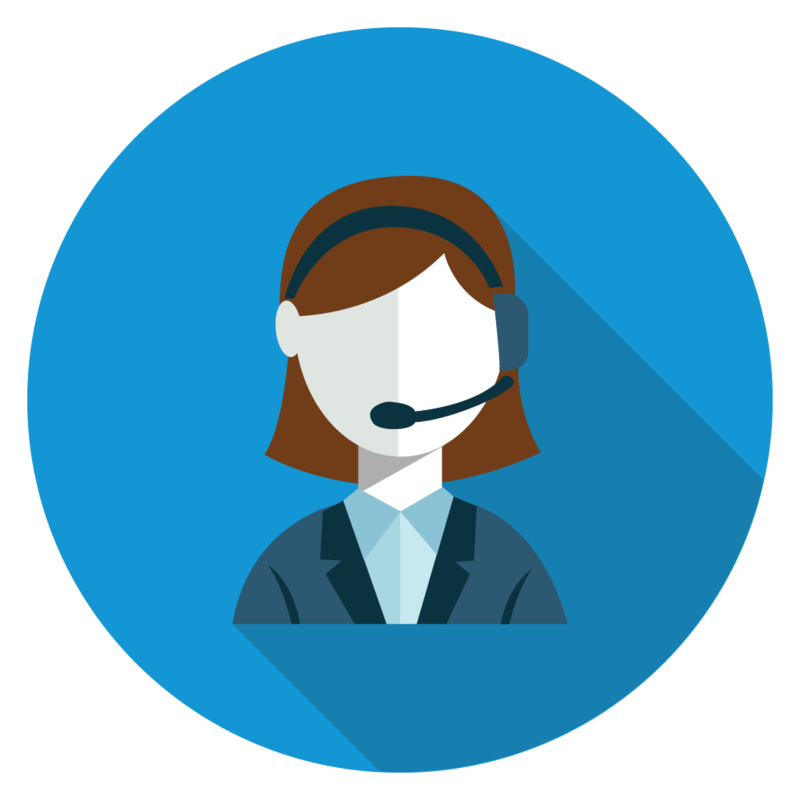 Efficiency is in our nature, and our team members are fully qualified and trained in providing you with first-class IT support over the phone. You could experience a fault or troubleshoot at any point, and with our hands-on, instant approach it ensures that you can focus on maximising your business potential, rather than having to deal with technical faults. • Unlimited telephone & email support. • Unlimited remote support (servers, PC’s & networks). • Unlimited onsite break fix support (servers, PC’s & networks). • Standard Service Desk hours 8.00am to 5.00pm daily. • Preventative maintenance & updates. • 24/7 Real-time monitoring & alerts. • SLA driven response & resolution times. • Helpdesk and Monitoring monthly reports. With Amico IT services you will be in safe hands, in a technology-driven society having an efficient IT support network is almost a necessity. We are proud of our friendly IT support approach. If you need a refreshing IT support company, that can guarantee effective, hassle-free results then Amico is the company for you! Why don’t you speak to one of our IT guru’s today?